We are delighted to welcome Philippa Walker, who is the latest solicitor to join our growing Real Estate team. 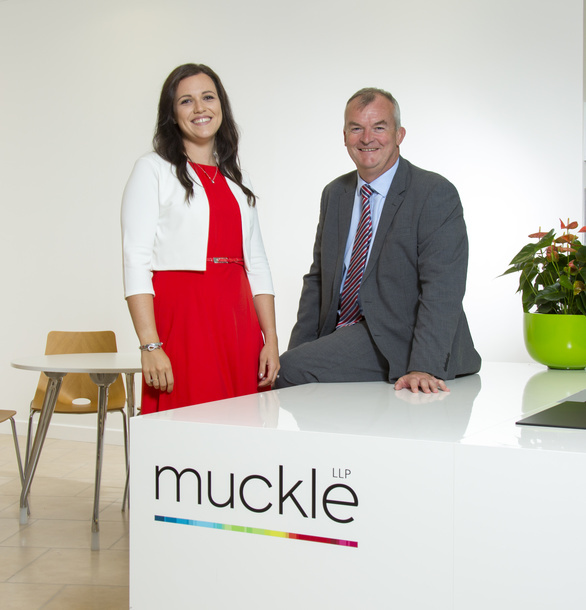 Philippa practised at a number of local law firms and taught law as a lecturer at Sunderland College before joining Muckle. A property specialist, Philippa has acted for commercial banks and bespoke commercial lenders on a wide range of property transactions as well as having supported numerous corporate deals. 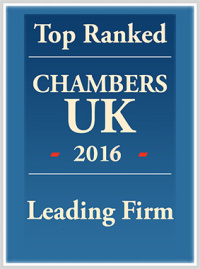 To find out how we can with your commercial property legal needs, please contact Jonathan Combe on 0191 211 7925.